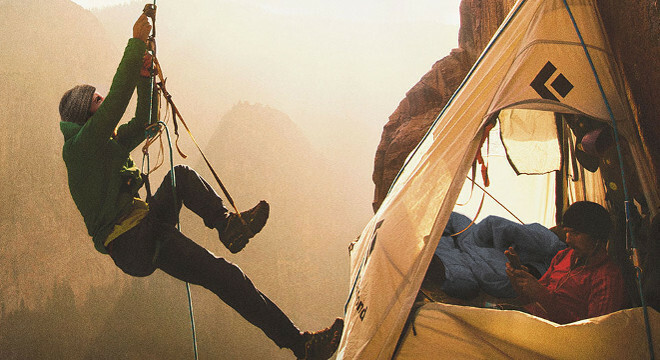 A SXSW Audience Award winner, THE DAWN WALL is as epic as it gets: a true big-screen experience that puts you right on the cliff face with Tommy Caldwell and Kevin Jorgeson as they attempt rock-climbing history. For most people, being captured and held hostage by Kyrgyzstani terrorists would be more than enough adventure for one lifetime. 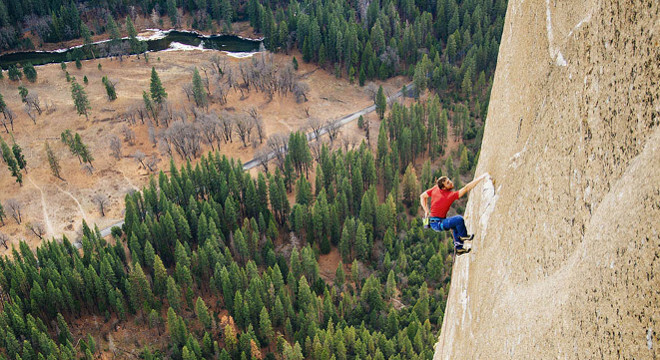 For Tommy Caldwell, it was the impetus to eventually take on the holy grail of his sport: the south-eastern face of El Capitan in Yosemite National Park, aka the Dawn Wall: a near-kilometre high, sheer slab of granite that has long been seen as the climbing world’s most dangerous and difficult ascent. It sounds stranger than fiction, but Caldwell’s incredible life story – he also sawed his finger off not long after surviving the Kyrgyzstani kidnapping – was building to that moment in 2015 when he and Jorgeson spent 19 days on the side of the cliff, with the entire world watching on. Watching with cameras were fellow climbers Peter Mortimer and brothers Josh and Brett Lowell. 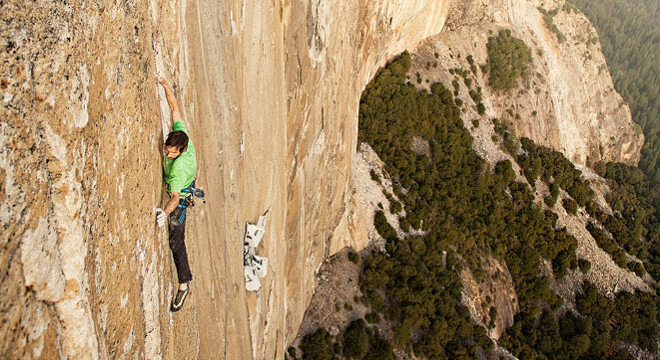 Planting cameras along the route, hanging them from ropes and using drones, they captured the men’s historic efforts in extraordinary detail, placing viewers just centimetres from the heart-stopping action and painting a riveting picture of the fine line between determination and obsession.